The customer needed to replace her existing garage door after accidental damage. 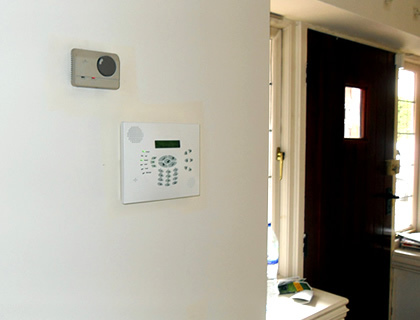 She contacted Lockrite Security to provide a secure replacement as soon as possible. Our surveyor attended the premises to discuss the options available and to take measurements for the replacement door. The customer wanted the mid-range door as security was not a priority and we placed the order the same day. The door was made to measure and an installation date was confirmed with the client 3 days after the order was placed. 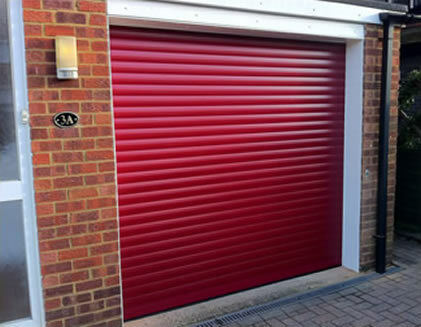 Our professionally trained team arrived on the installation date and installed the customers new door within 6 hours. 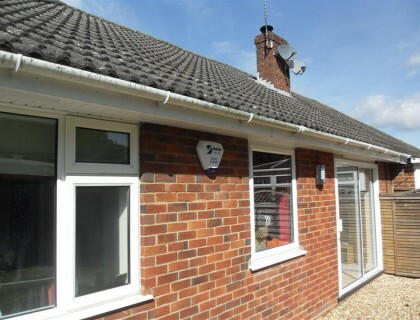 As you can see from the photos, our team neatly finished off the installation with UPVC fascia boards where the existing timer framework was installed.